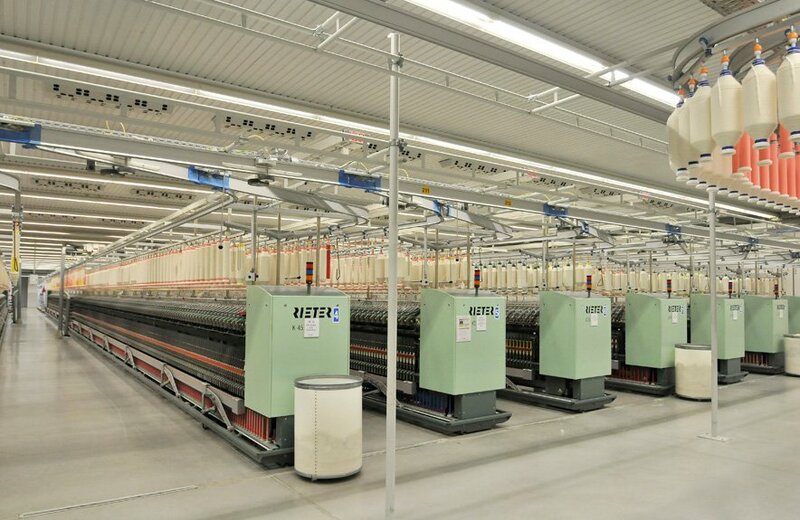 With more than 80 years of the experience in the textile industry. 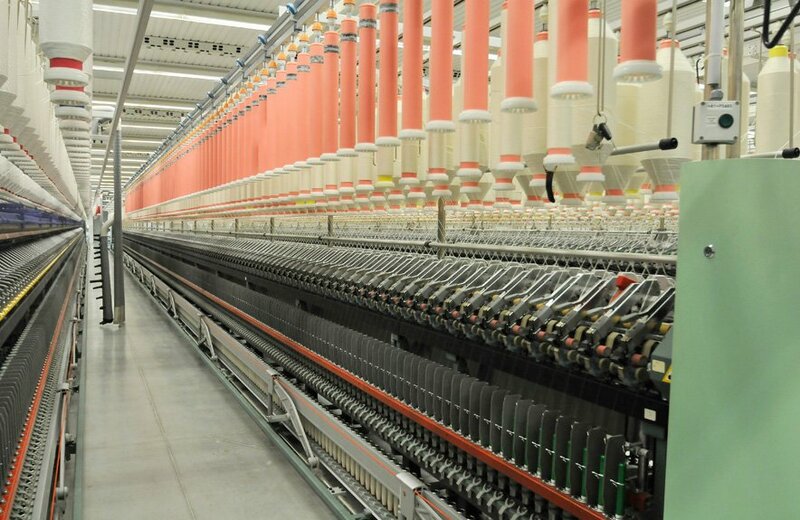 Leading company in the textile industry, that distinguishes itself by its innovation and verticality, being able to master all phases of the textile production process, from spinning, weaving and finalization, to garment and commercialization of high quality products. Polopique Group has just established a new spinning unit from scratch, primarily conceived to produce fine yarns, blends and dyed yarn. According to the Chairman of the Group, Luís Guimarães, the production unit is an answer to latent needs, increasing production capacity to 360 tons per month. A empresa que faz polos para a Zara vai investir ainda mais na fiação. É o 17º de 20 projetos que ganharam fundos comunitários e o Expresso e o BCP Capital. Nasceu em 1996, em plena crise do setor têxtil no vale do Ave, mas sob a estratégica gestão de Luís Guimarães a Polopique depressa vingou.